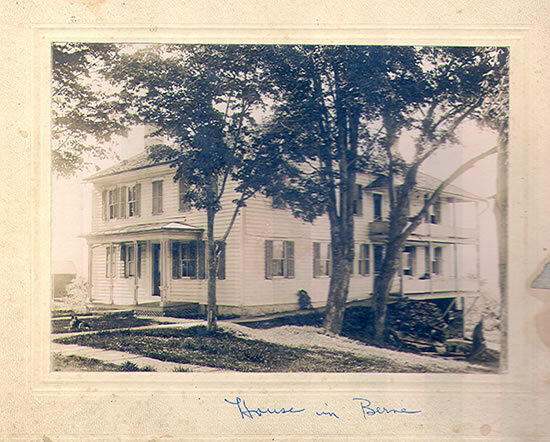 This home was known as the Filkins Apartments and is in the hamlet of Berne. Built by Edward Vincent Filkins, Esq. in the middle of the 19th Century, it burned in or after 1963 and was replaced by an apartment building.